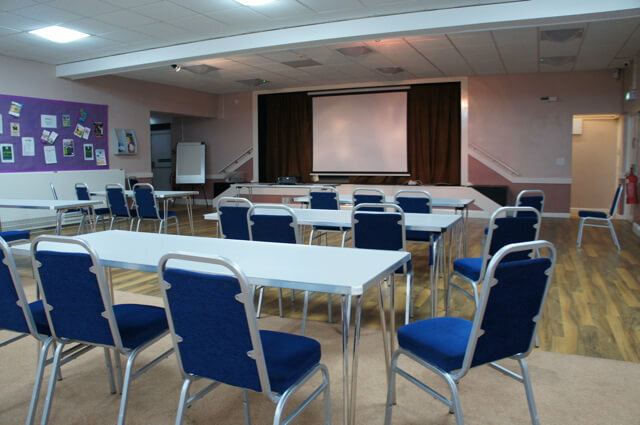 Why choose your local Community Hub for your next Company meeting, training or conference? 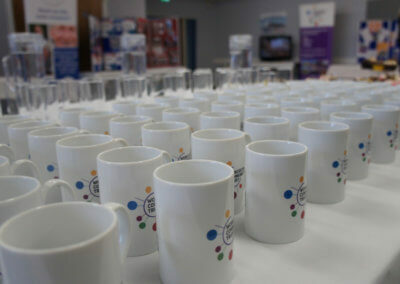 We will give you three good reasons although there are plenty more. 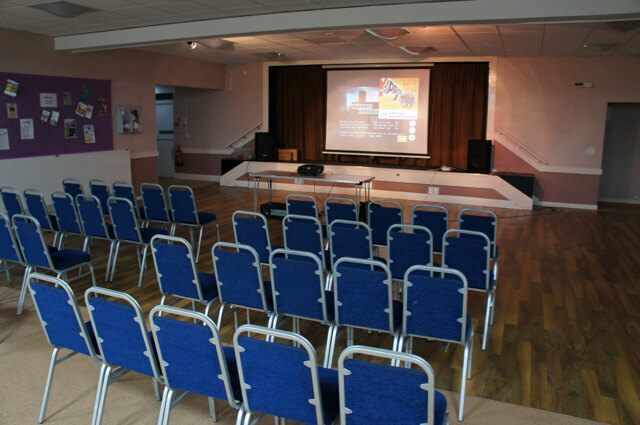 By booking with us, you are supporting a wide range of Community Services and Programmes. 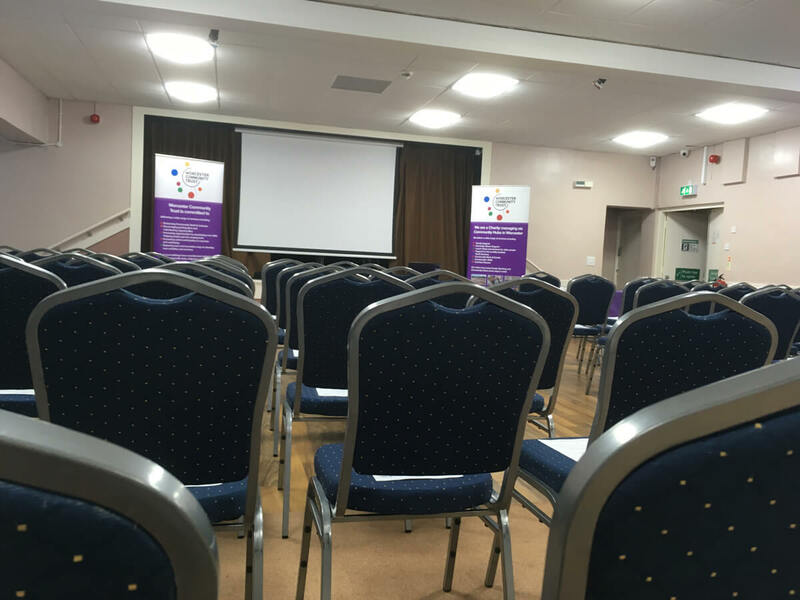 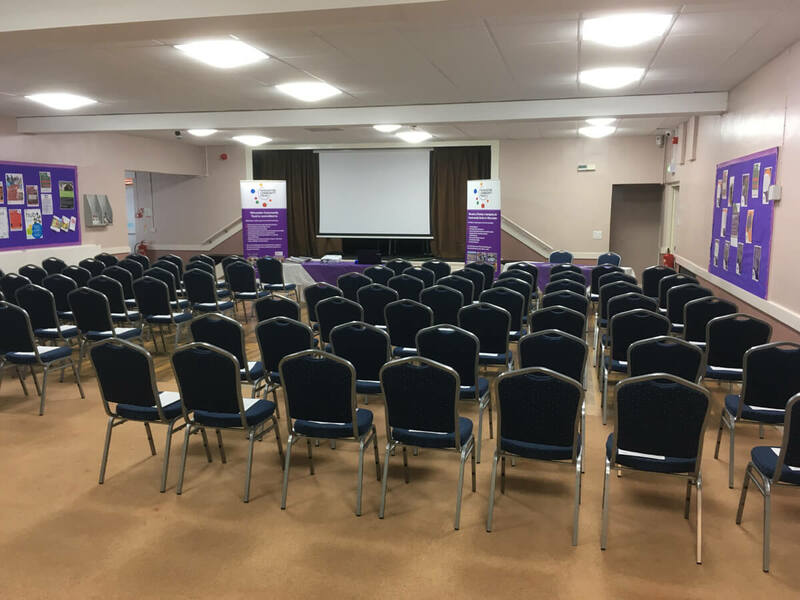 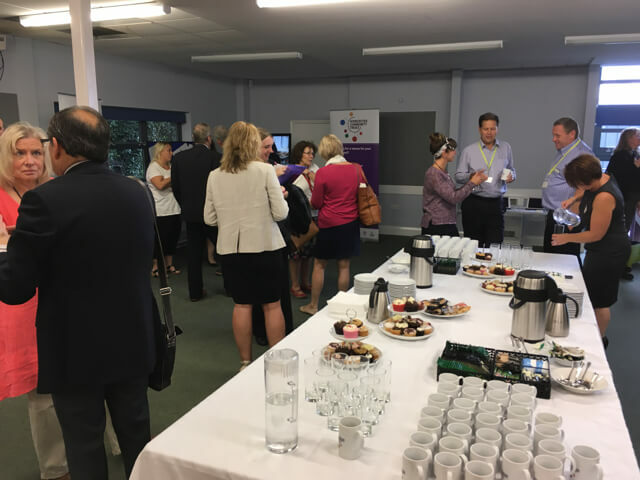 At Worcester Community Trust we have fantastic facilities, but we are not usually the first point of call for most Businesses looking for a venue for their next event. 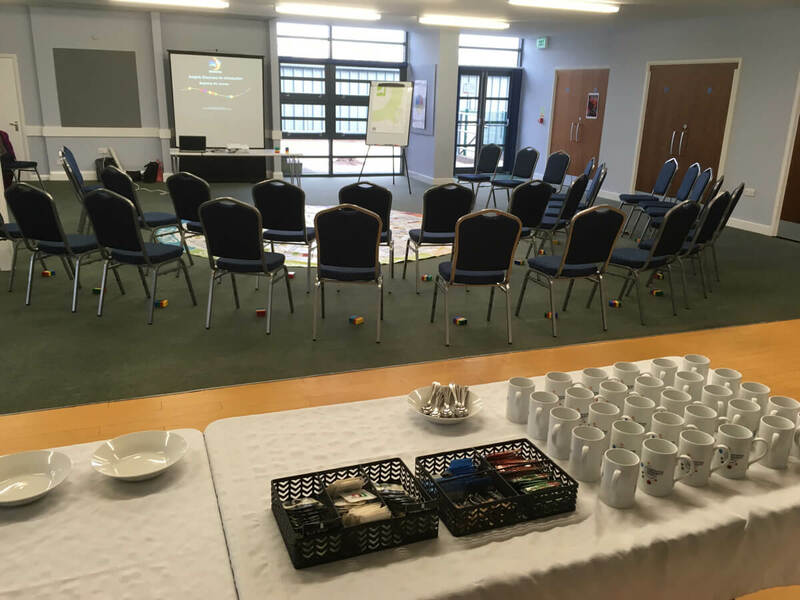 Companies in the past have either not known about us or they have never considered using a Community Hub for a Business Meeting – That is until they visit! 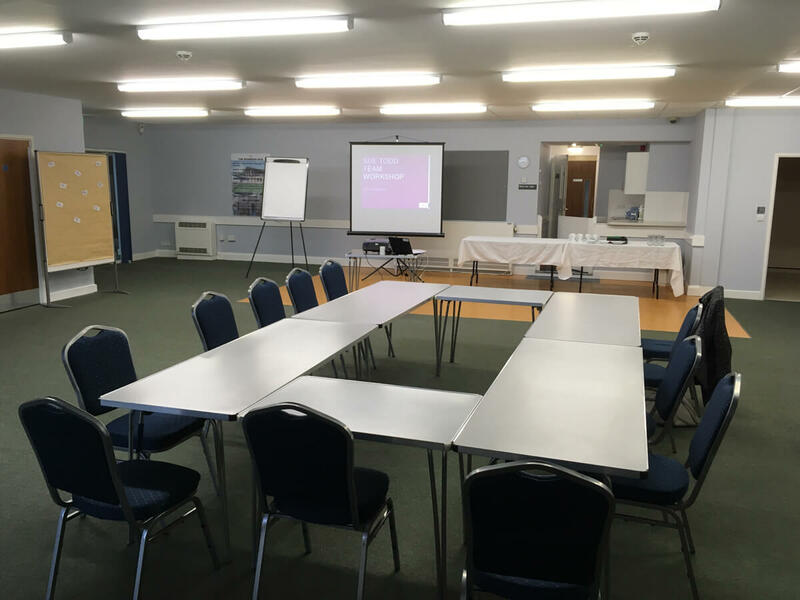 We have many local Companies (including some of the largest) who book our facilities for Board Meetings, Training Courses, Team Meetings and Team Building Days. 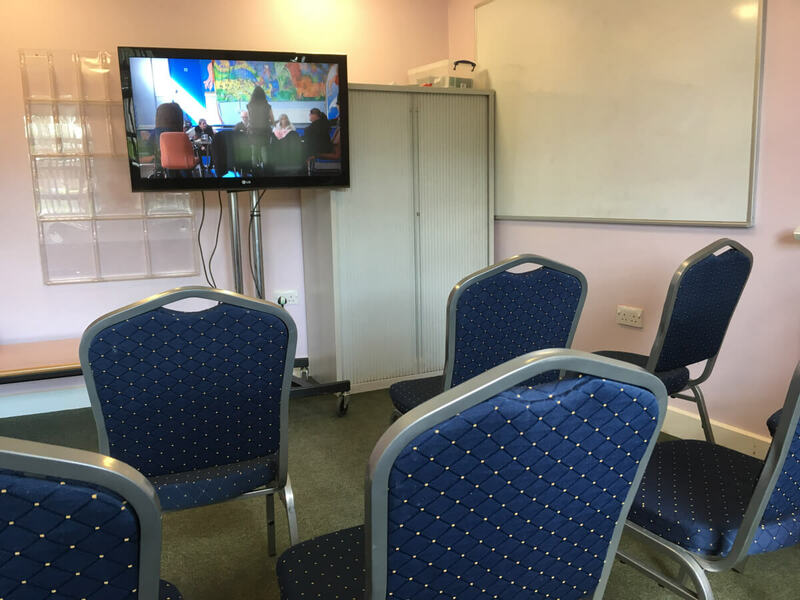 We have six Community Hubs, three of which are used extensively by Businesses. 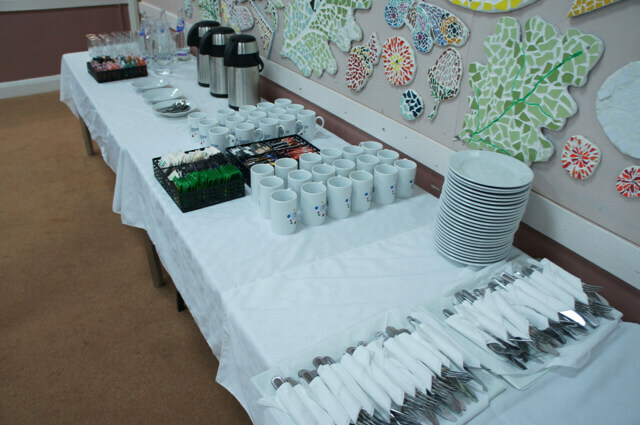 Our prices are based on what you book and we give you the opportunity of making further savings by hiring our kitchens & preparing your own Teas / Coffees, although we will happily make it for you! 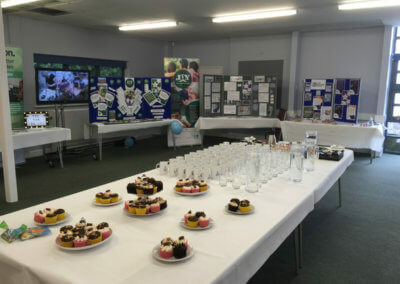 However, don’t take our word for it, come along and take a look! 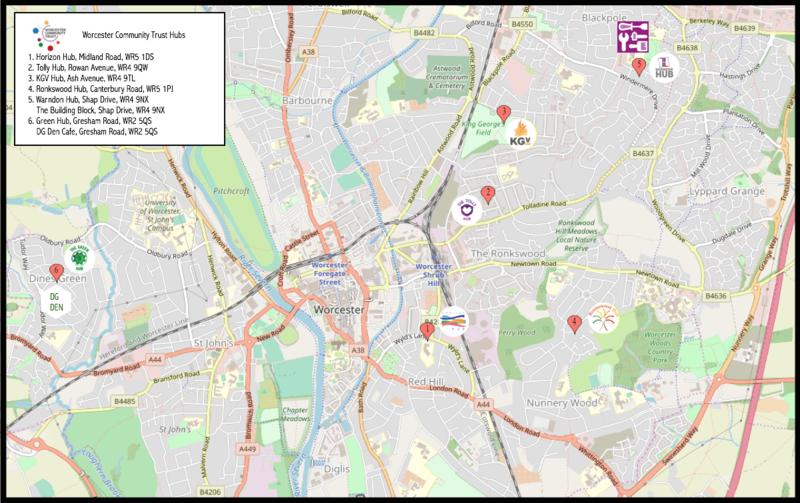 We would be delighted to show you around any of our Hubs. 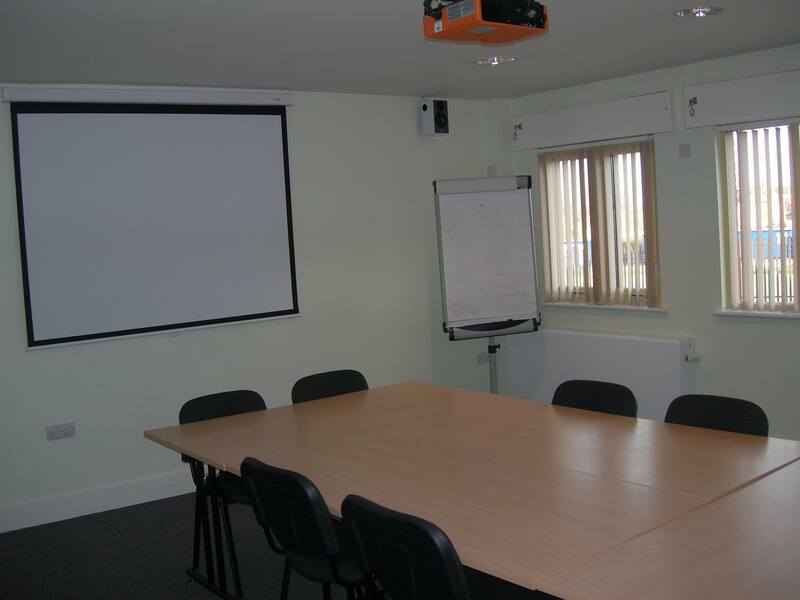 We have great facilities across our Hubs each with their own unique characteristics, so where one may not suit your requirements, others will. 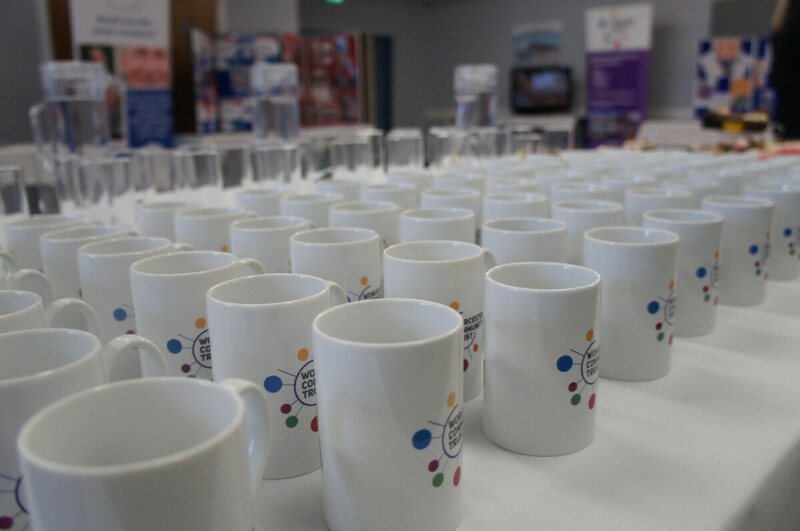 All of our Hubs are equipped with kitchens, so we can offer you the opportunity of saving money on Teas & Coffees by bringing your own and paying a small charge for kitchen access. 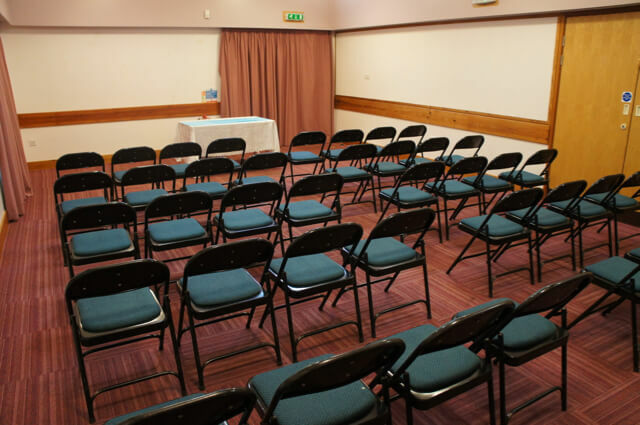 However, we are more than happy to make it for you! 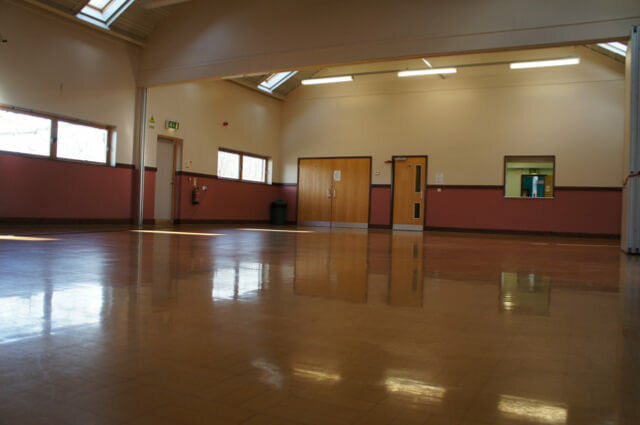 The Main Hall at Warndon is the busiest of our large rooms across our Hubs. The Room has its own kitchen, a stage, drop down electric screen and there is Free Wi-Fi. 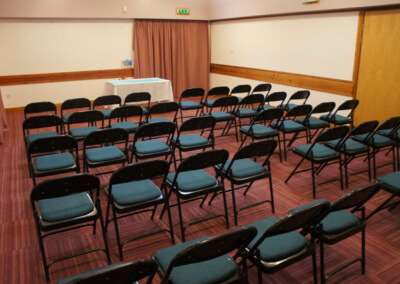 It is ideal for up to 80 delegates. Hall 2 is a fabulous room at Warndon as is now available for hire after a long period of being used for a block booking. The Room has access to a kitchen and is bright and airy. 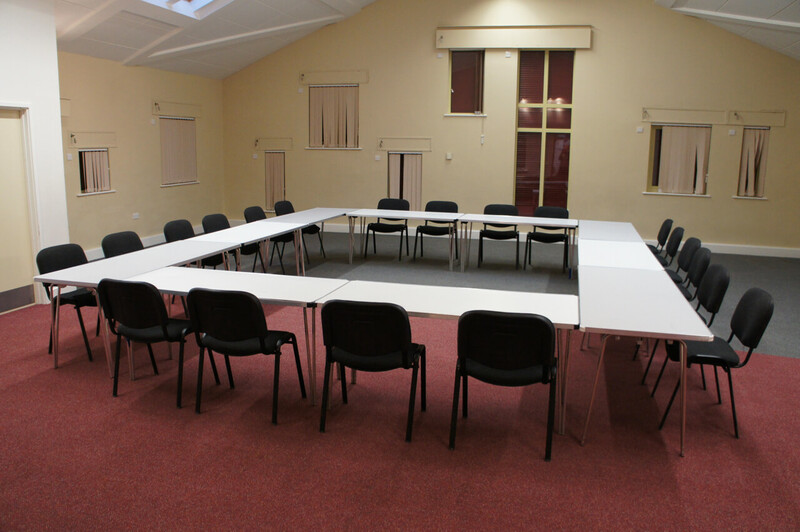 Meeting Room 1 at The Warndon Hub is located in the new part of the building which has recently been refurbished with £1.2m of investment. 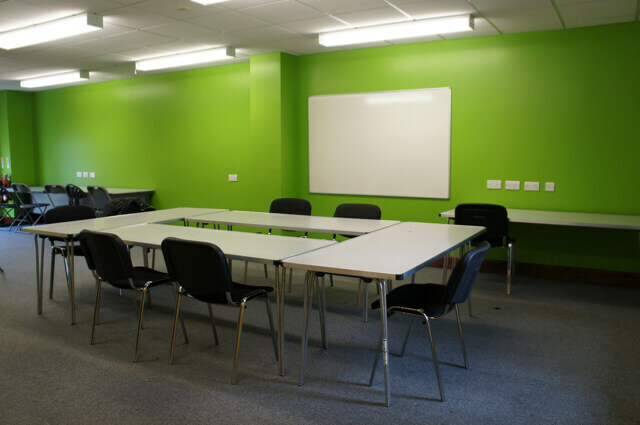 The building generates its own power through Solar Panels and has a “live” green roof. 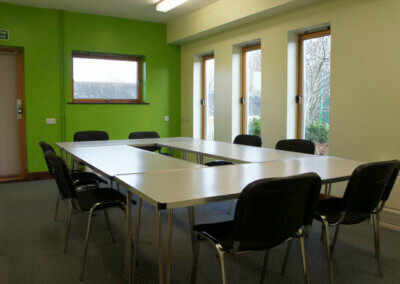 The Room which has its own WC is ideal for up to 8 people. 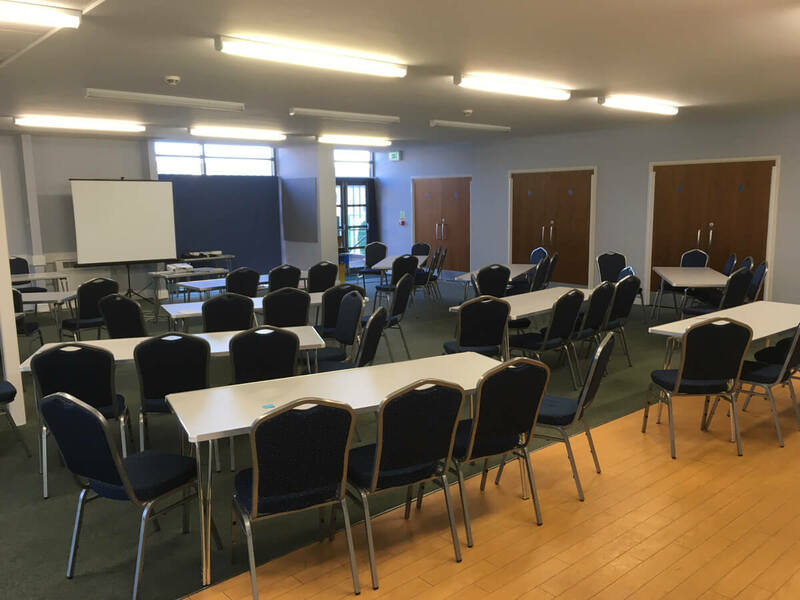 The Main Hall at The KGV Hub is well lit by natural light and is an ideal location for meeting up to 80 people. 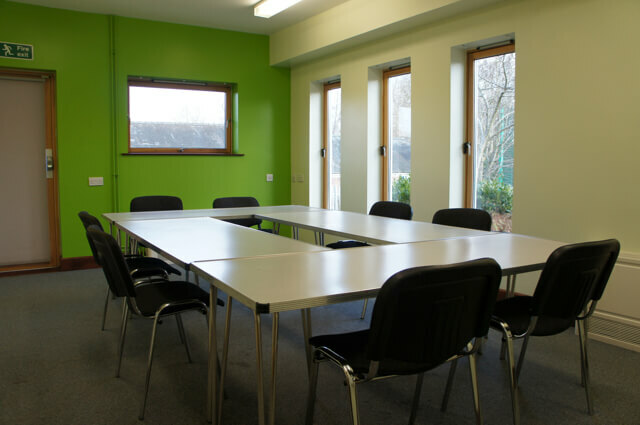 The Room has its own kitchen with a serving hatch. 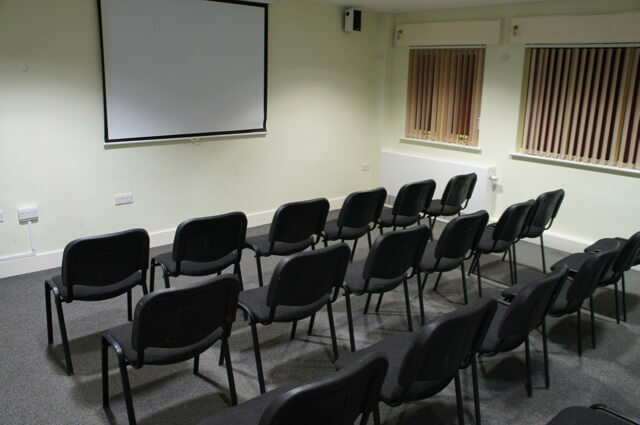 The Furlong Room is one of our most popular rooms. 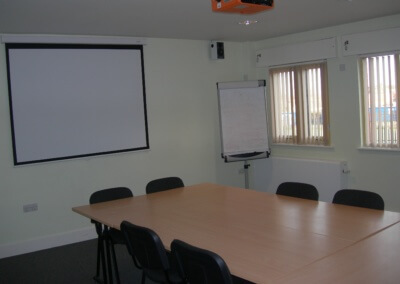 It is ideal for Board Room style meetings and for presentations. 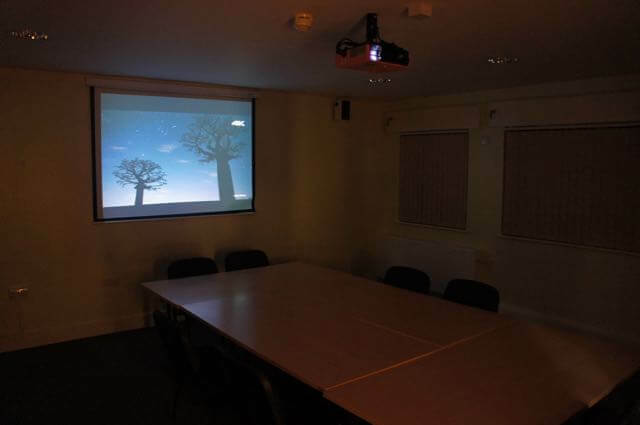 The room is well equipped with a ceiling mounted remote controlled OHP, stereo wall mounted speakers and we can completely black the room out. The Main Hall at The Horizon Hub is well lit by natural light and is in an ideal central Worcester location. 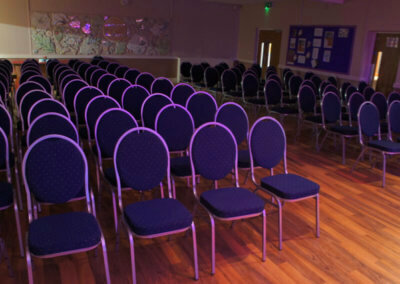 The Hall is ideal for upto 140 people. 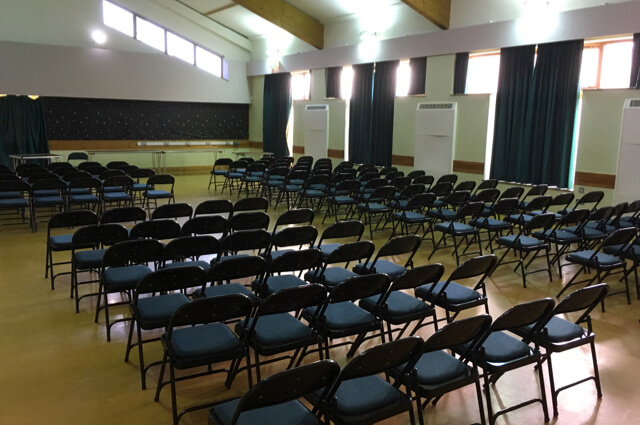 It has two partitions enabling it to be split into two or three separate rooms with interconnecting doors. 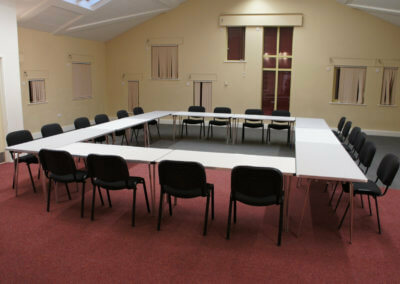 Meeting Room 2 is another of our most popular rooms. 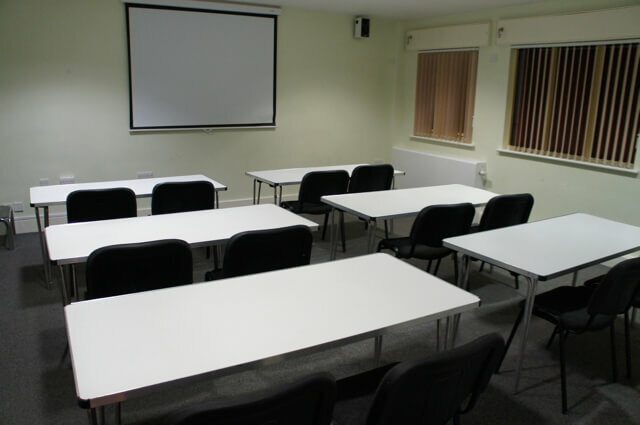 It is ideal for Board Room style meetings, presentations and training. 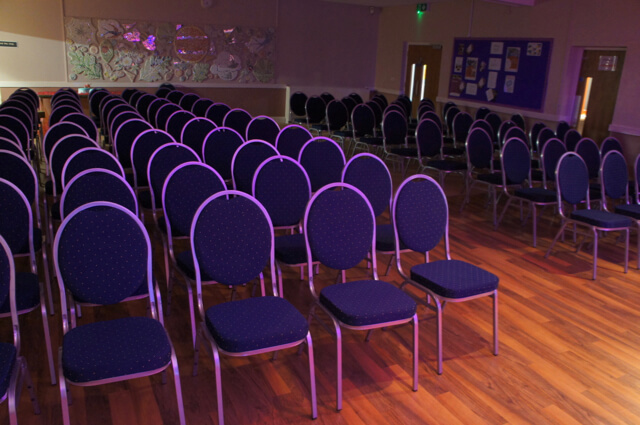 The room is well lit by natural light and is ideal for upto 20. 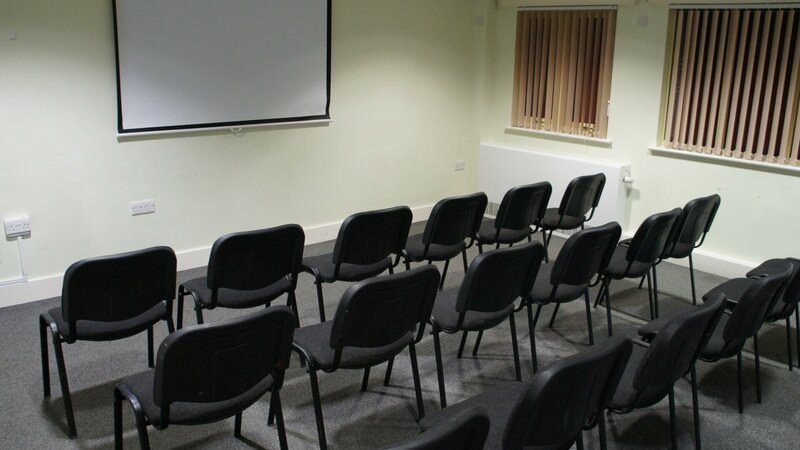 Meeting Room 1 is another of our most popular rooms. 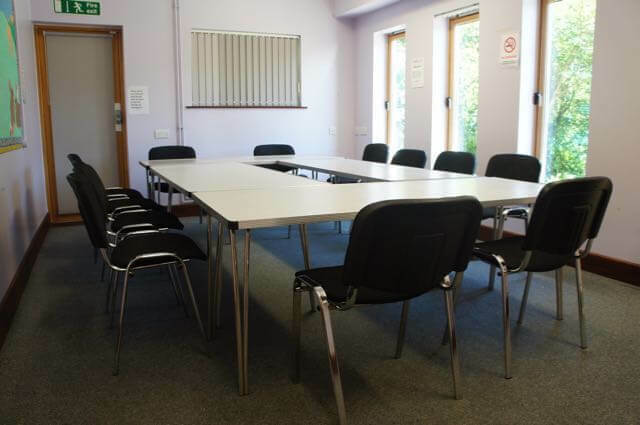 It is ideal for Board Room style meetings and for presentations. 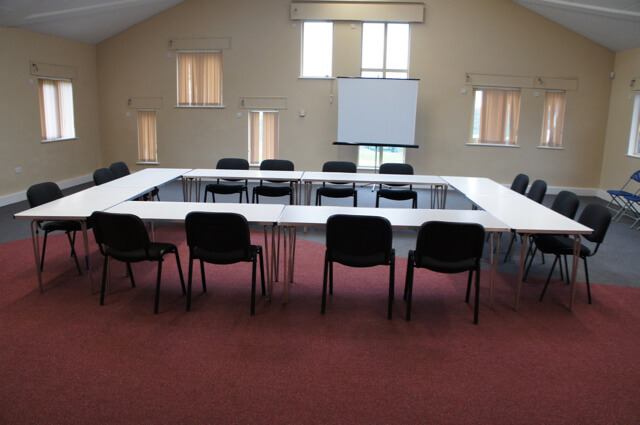 The room is well lit by natural light and is ideal for upto 12. 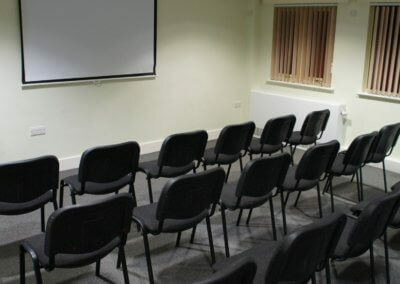 We are always happy to talk about our great facilities, but our Business Clients are also happy to share their views!